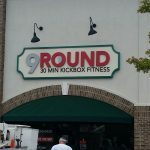 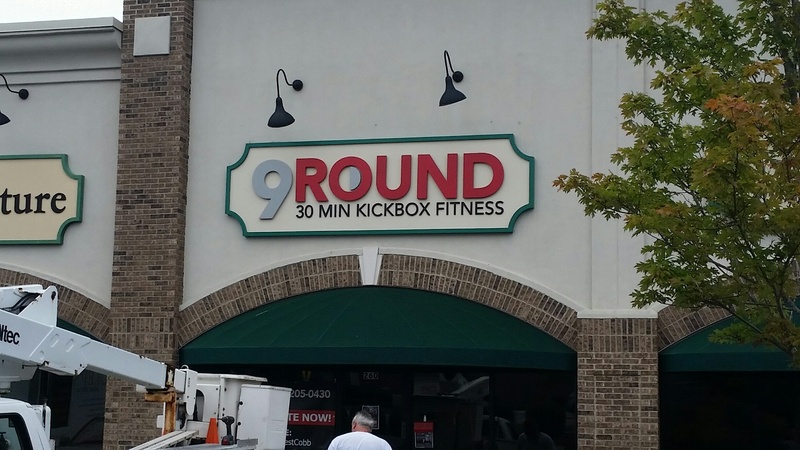 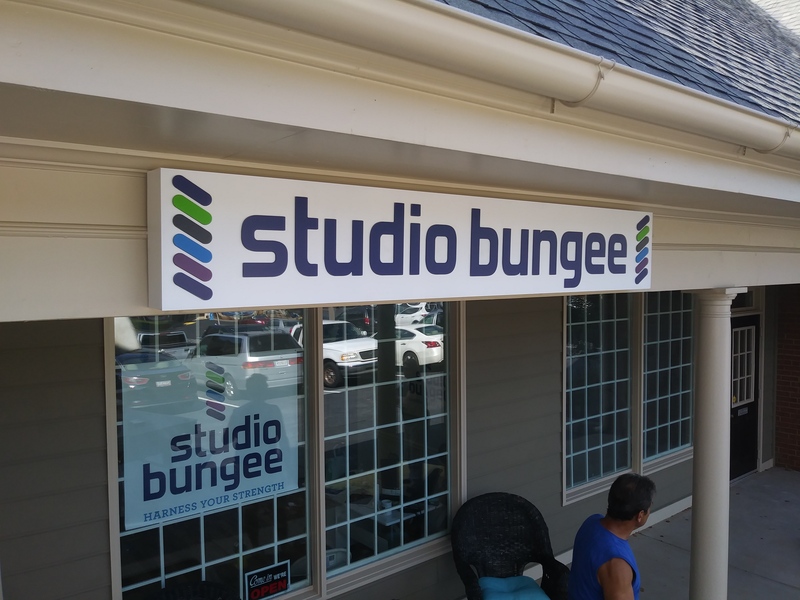 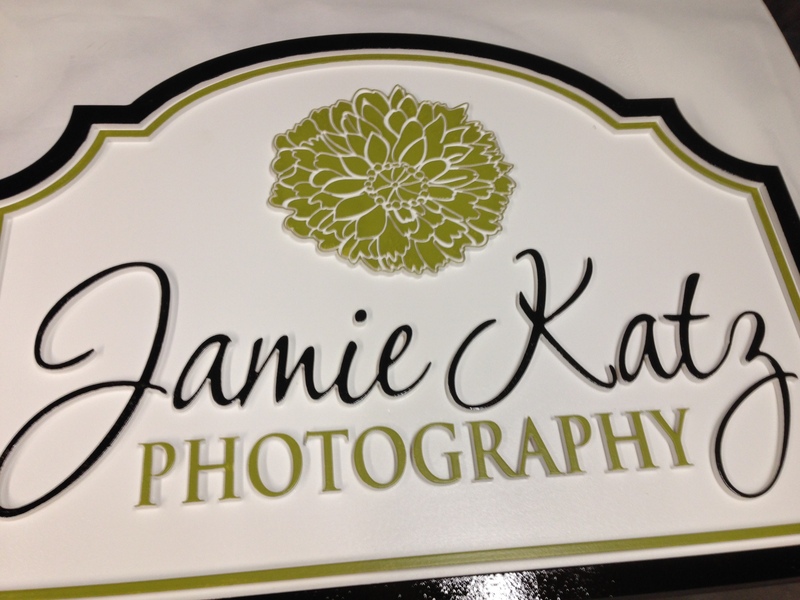 Simply having a sign with the name of your business on it isn’t enough. 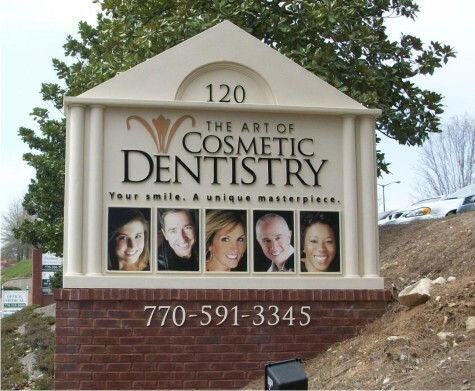 You need it to tell passersby something about you, so they can get a sense of what you have to offer them. 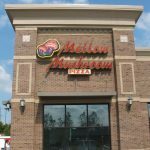 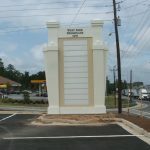 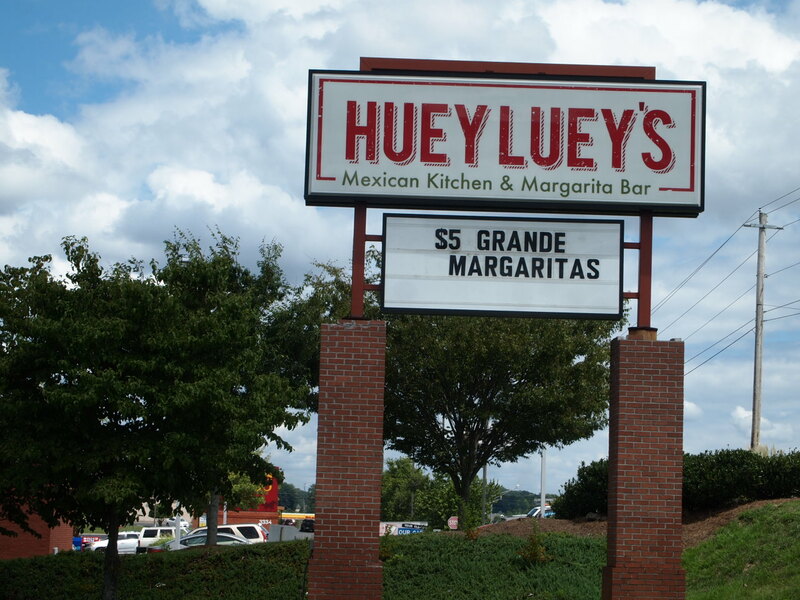 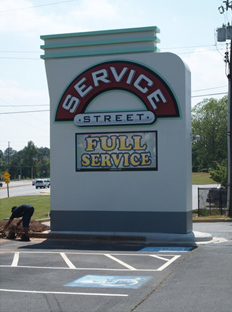 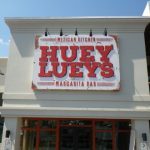 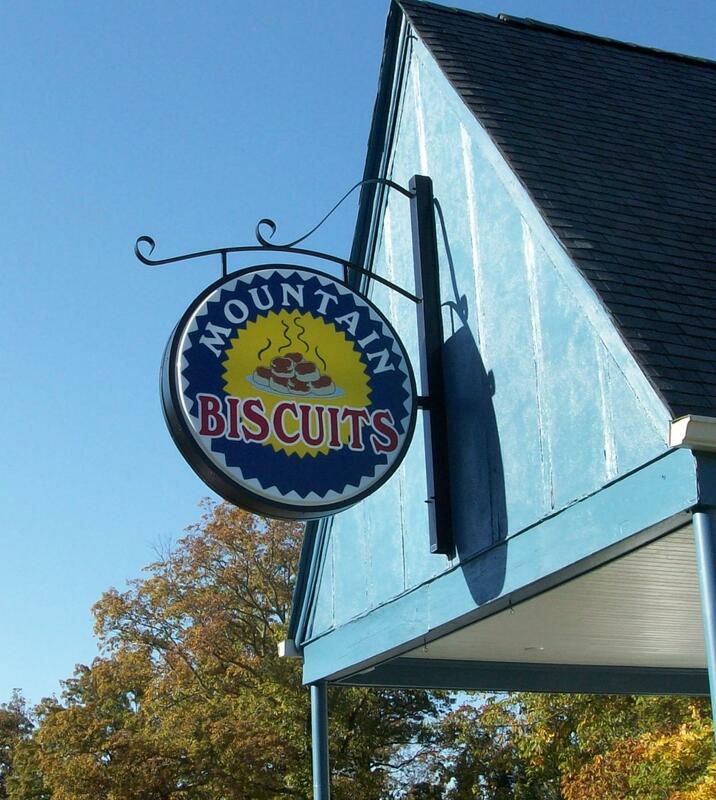 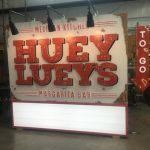 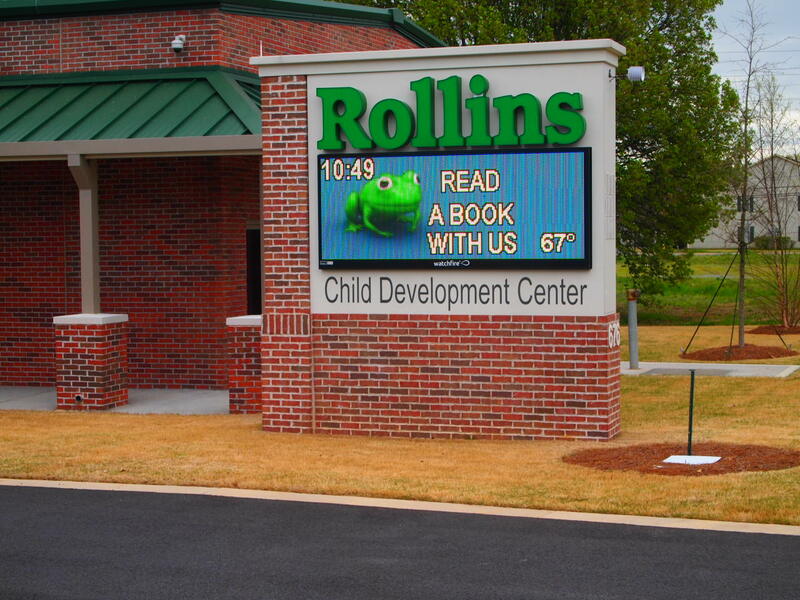 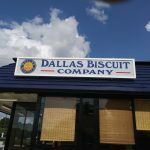 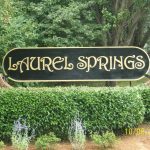 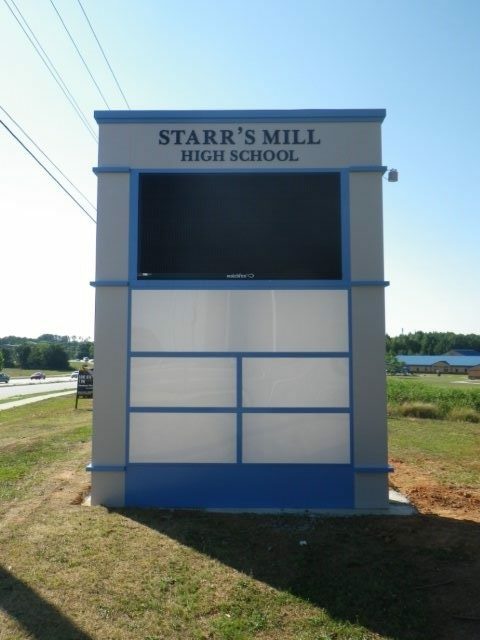 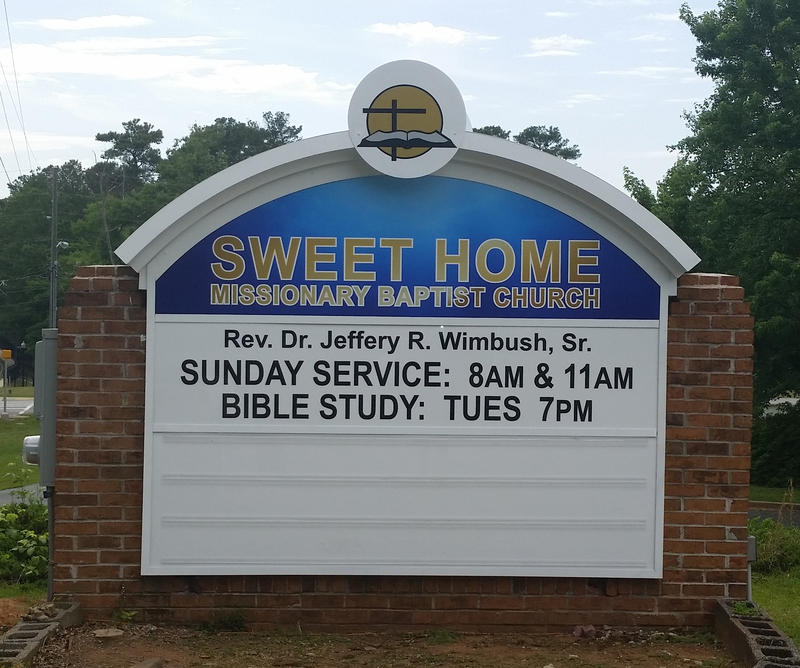 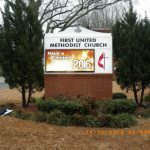 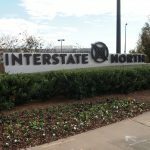 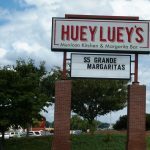 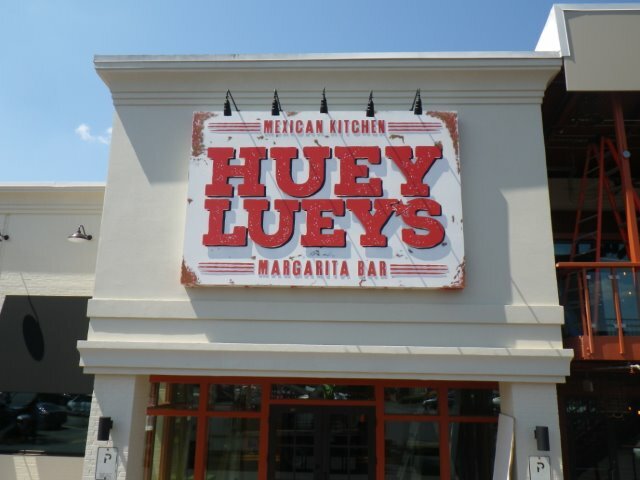 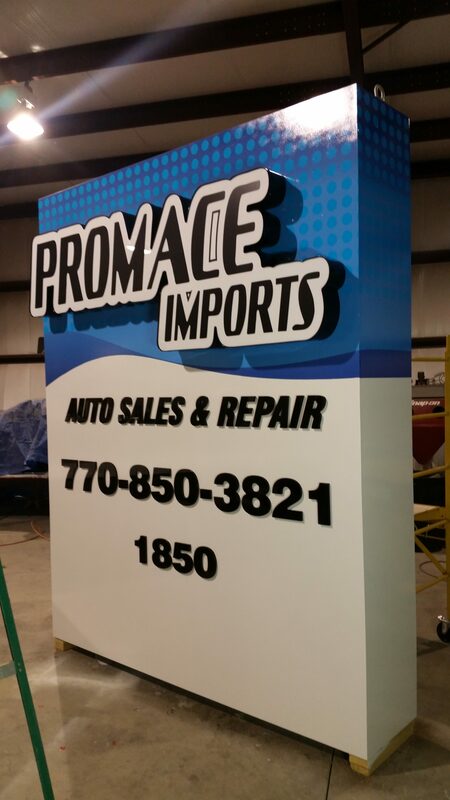 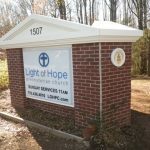 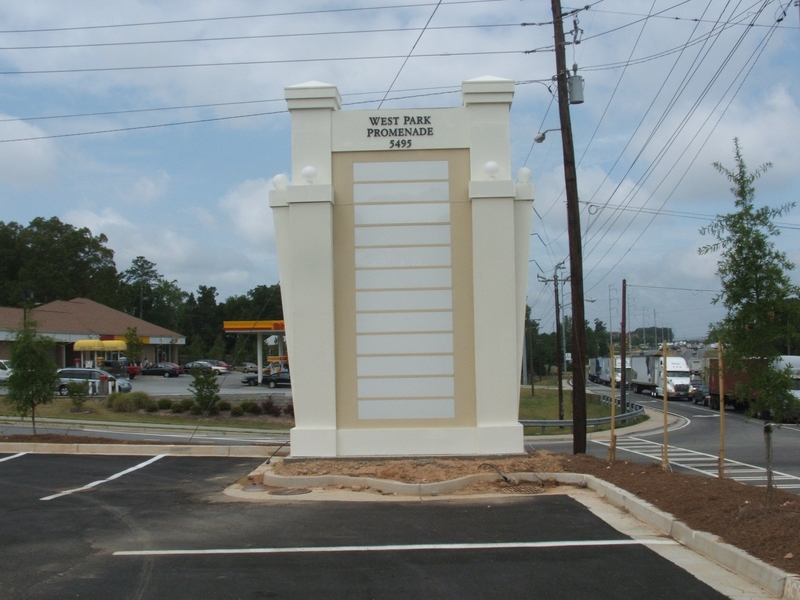 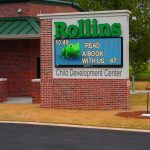 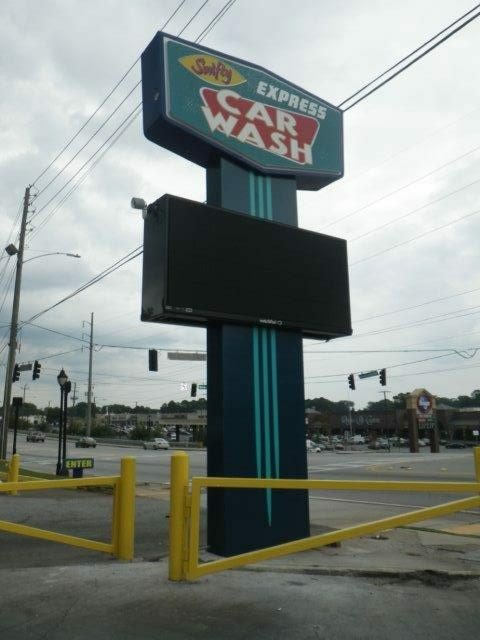 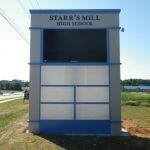 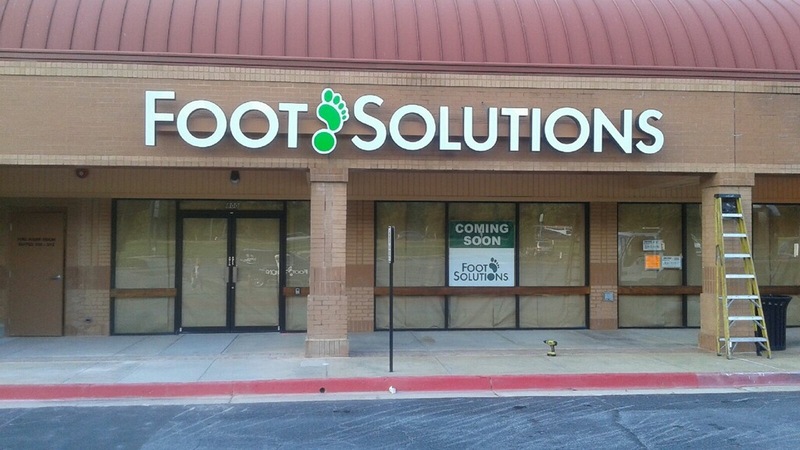 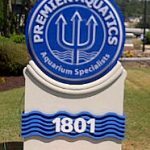 The Southern Sign Systems team is here to offer you custom-made signage that does just that. 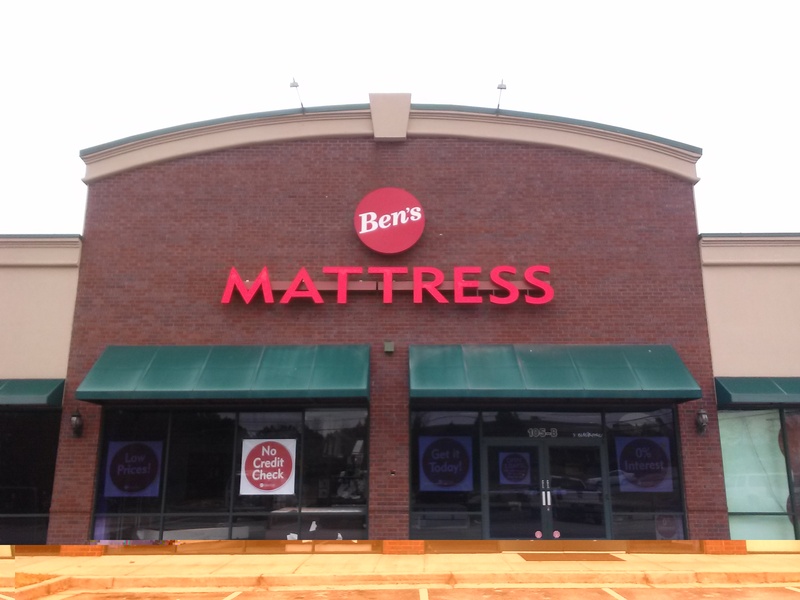 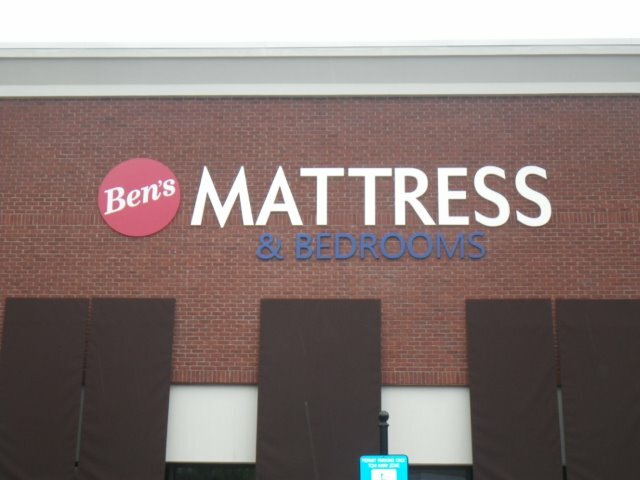 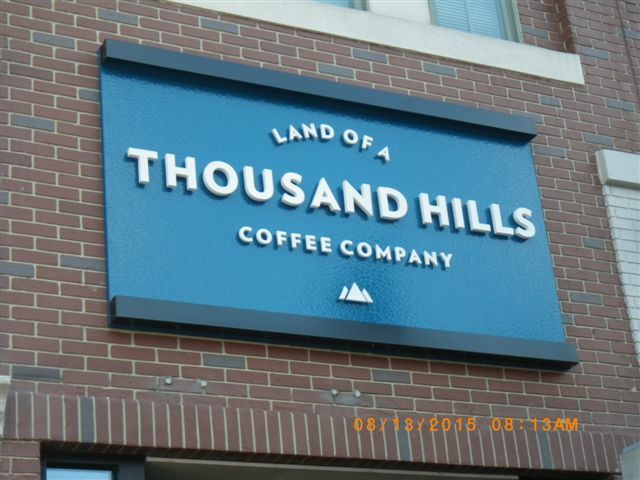 Whether your purposes are promotional or locational, we’re the exterior sign company you need. 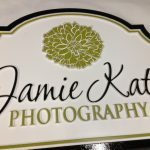 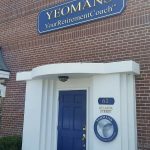 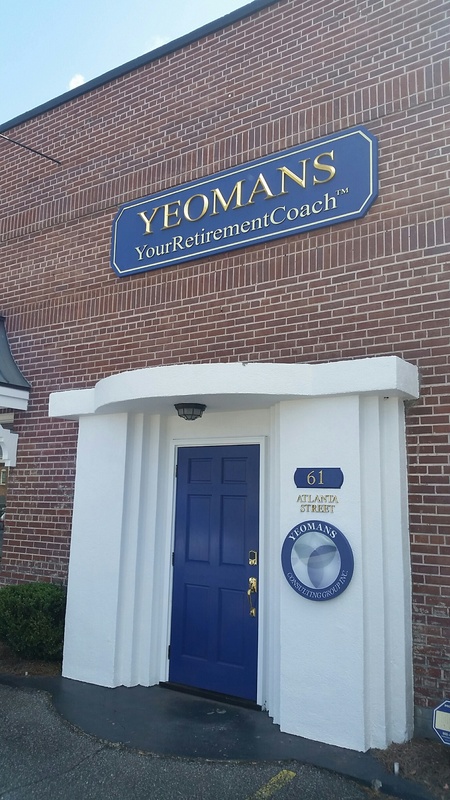 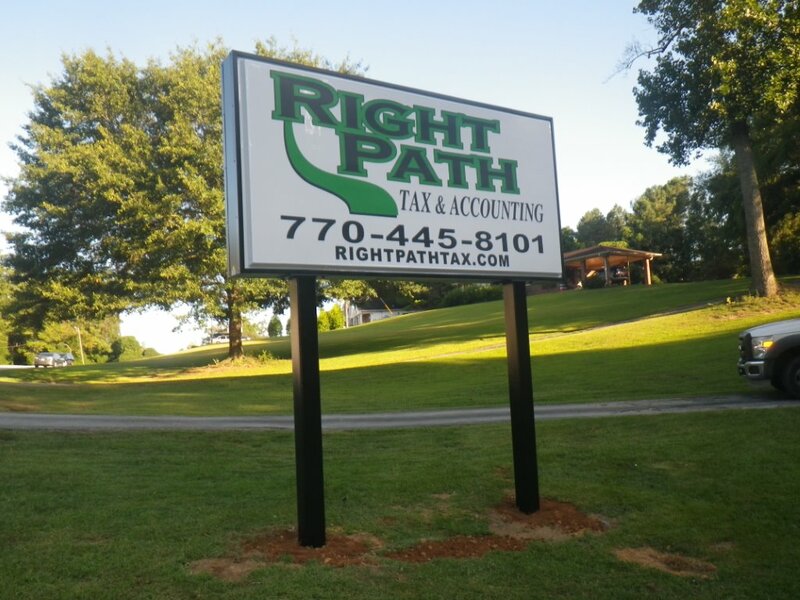 Our first step is always to get to know you and your business so we can create a sign that reflects who you are and what you do. 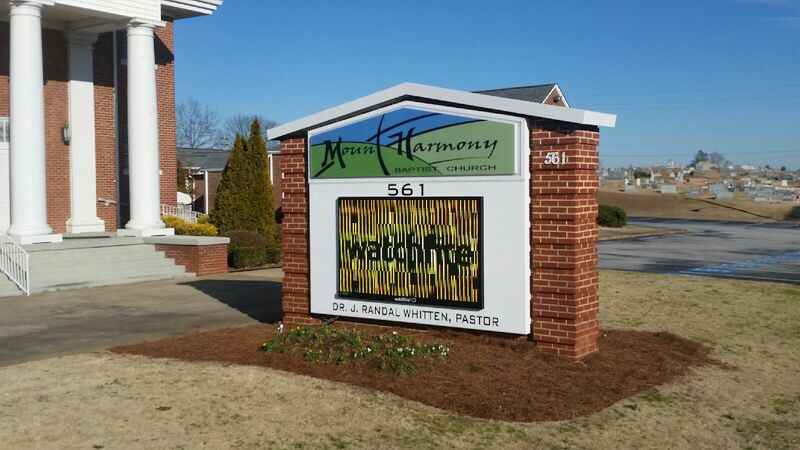 Our exterior signage services don’t stop when your design is finished. 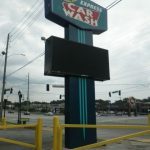 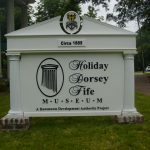 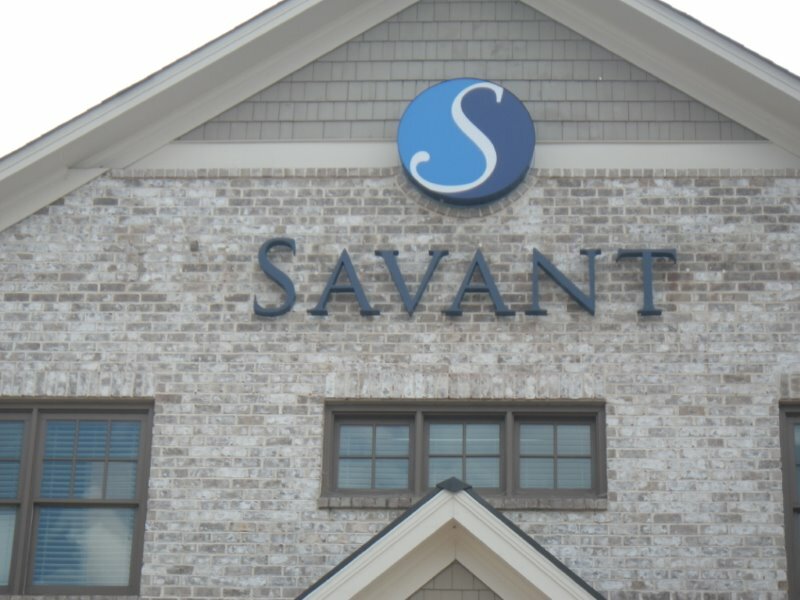 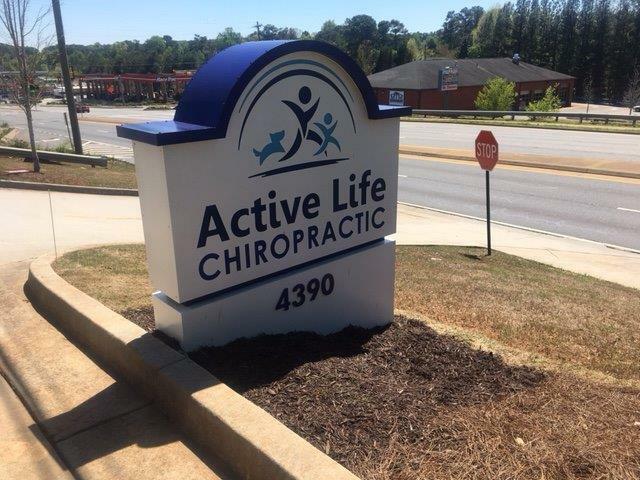 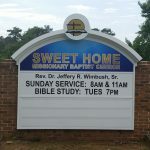 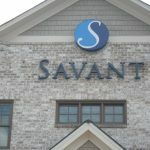 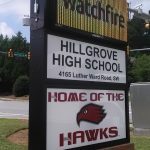 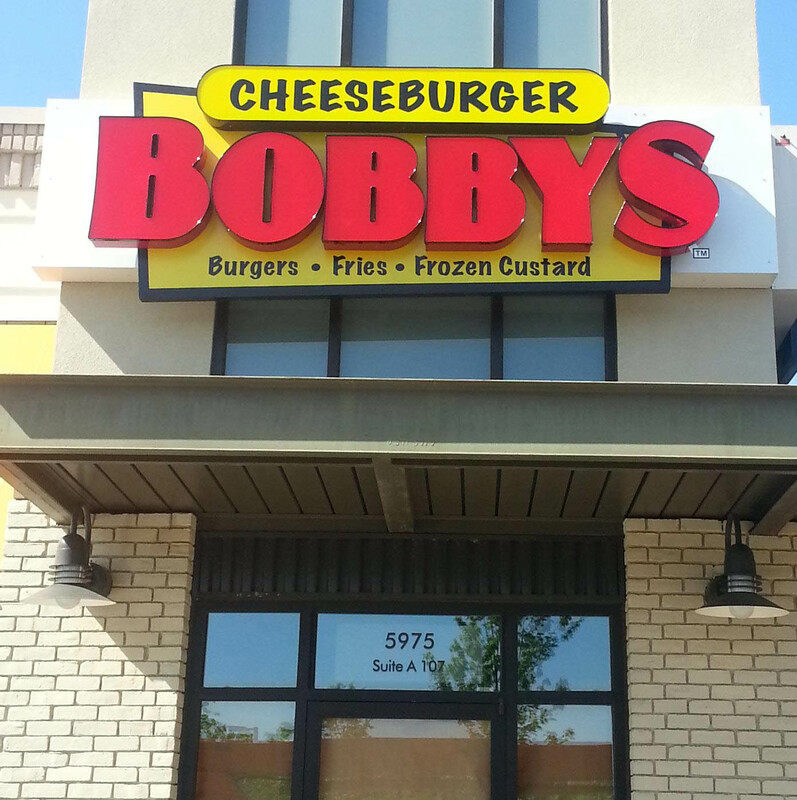 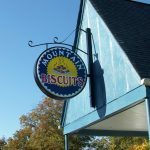 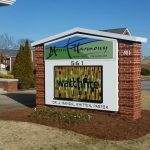 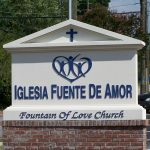 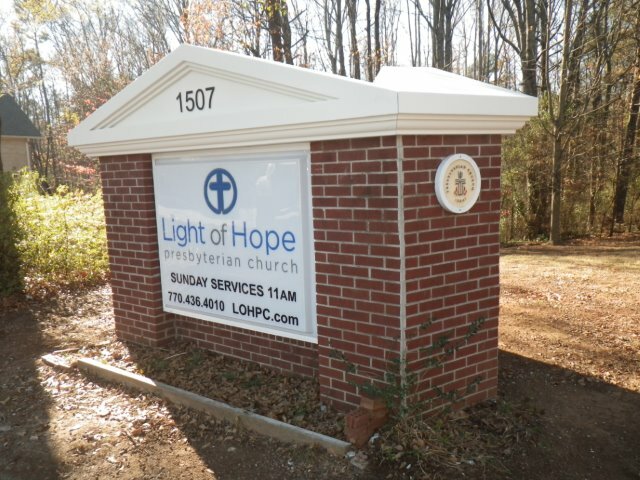 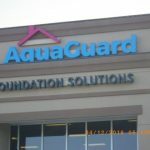 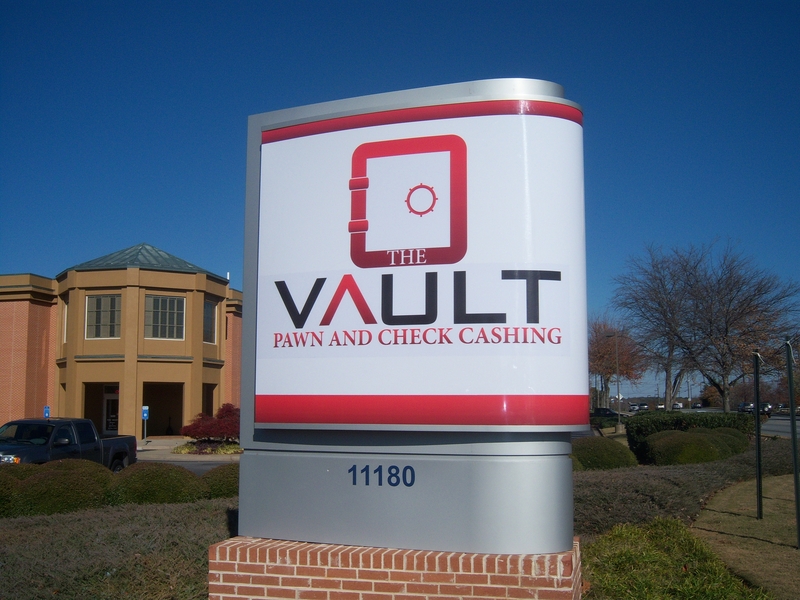 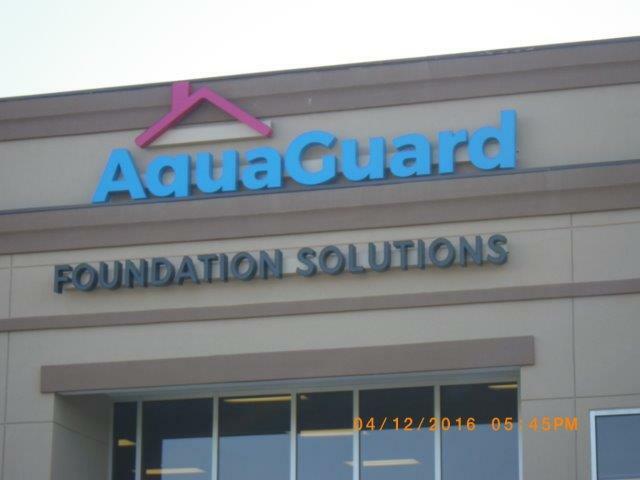 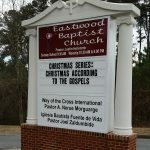 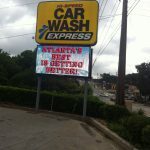 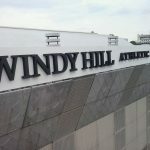 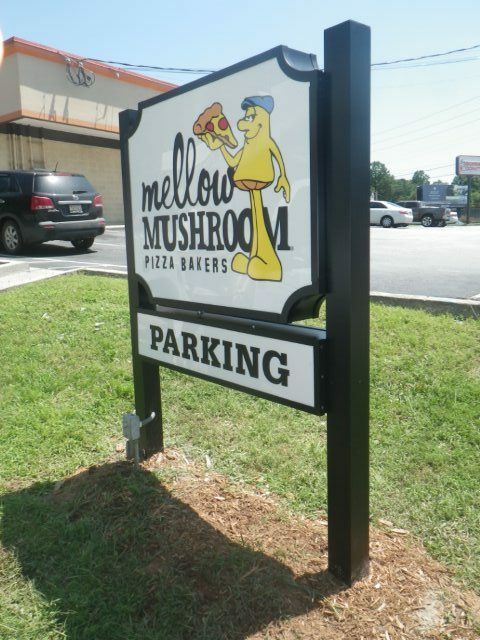 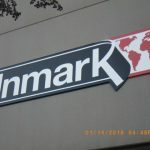 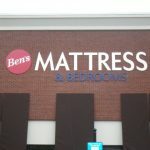 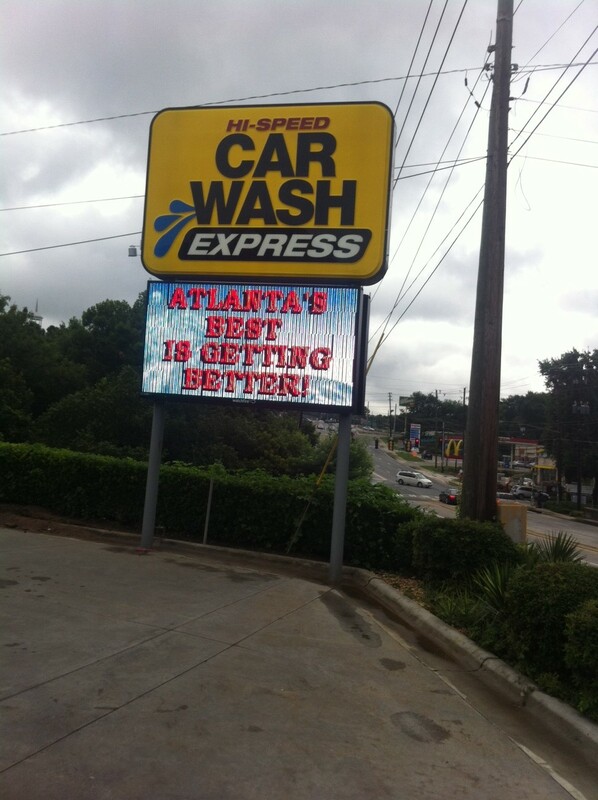 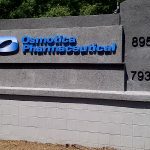 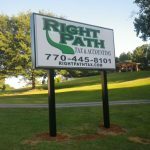 Proper installation is imperative for people to be able to read your sign, and we’re prepared to provide that for you. 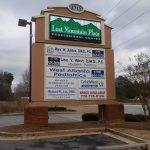 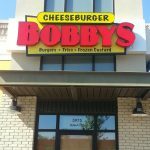 We have the experience and tools necessary to install any type of sign, anywhere on your property. 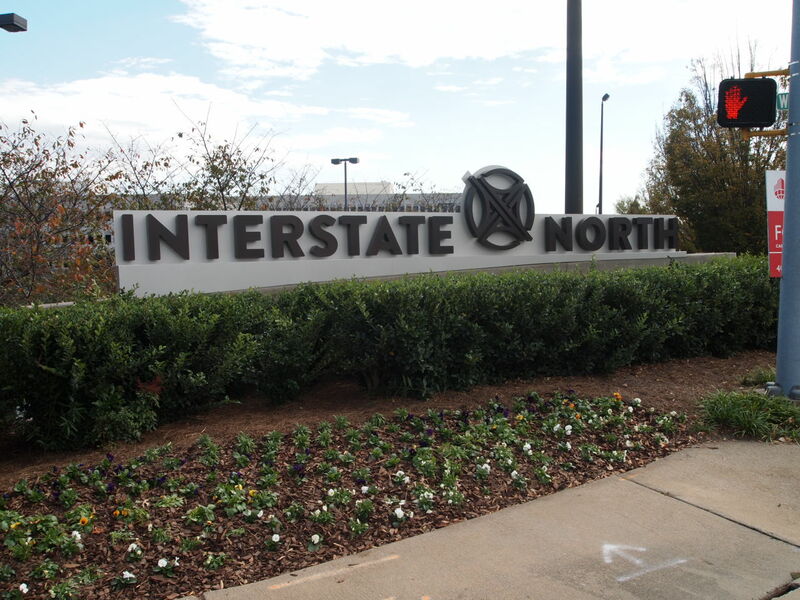 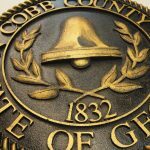 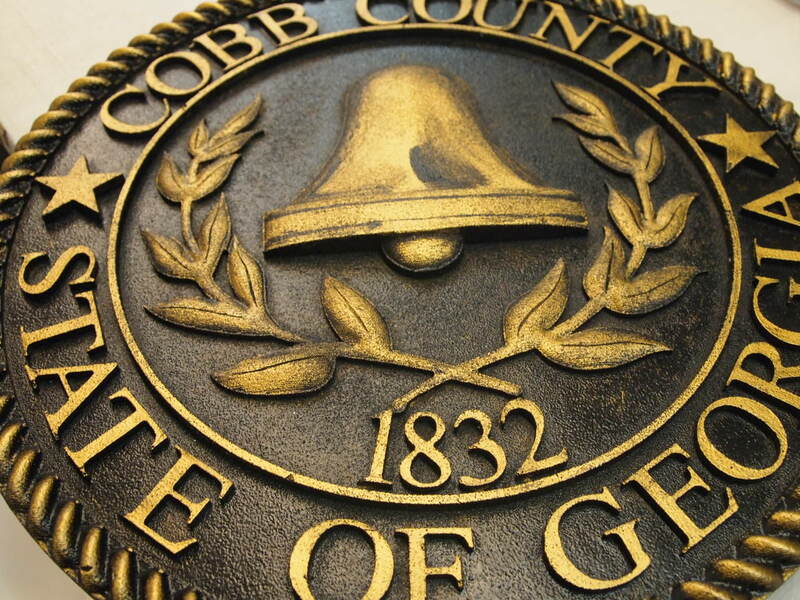 Our crews can help them withstand the Atlanta, Georgia, weather, increasing their lifespan. 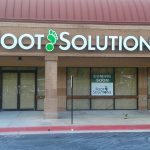 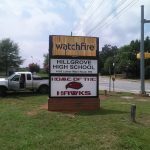 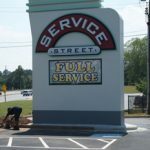 Even when they do begin to grow old or have problems, we will be there offering professional sign maintenance service to fix them. 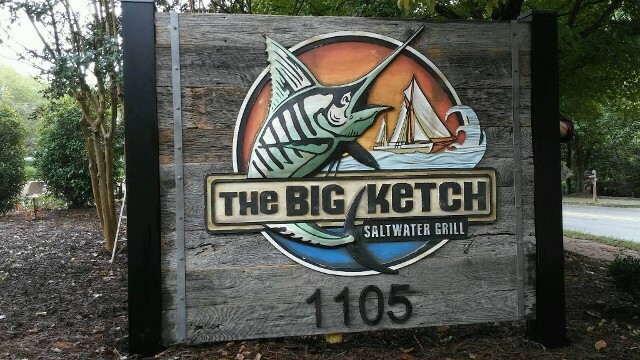 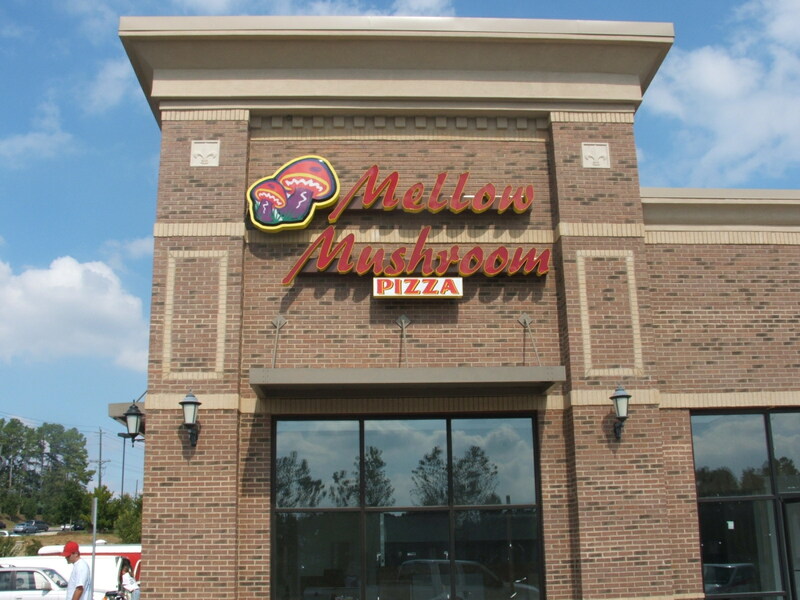 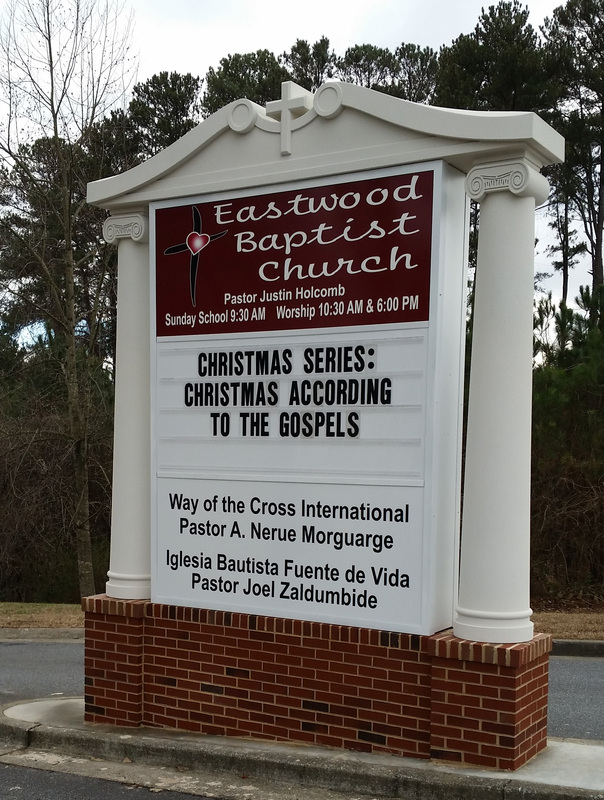 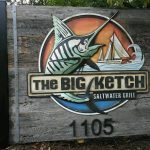 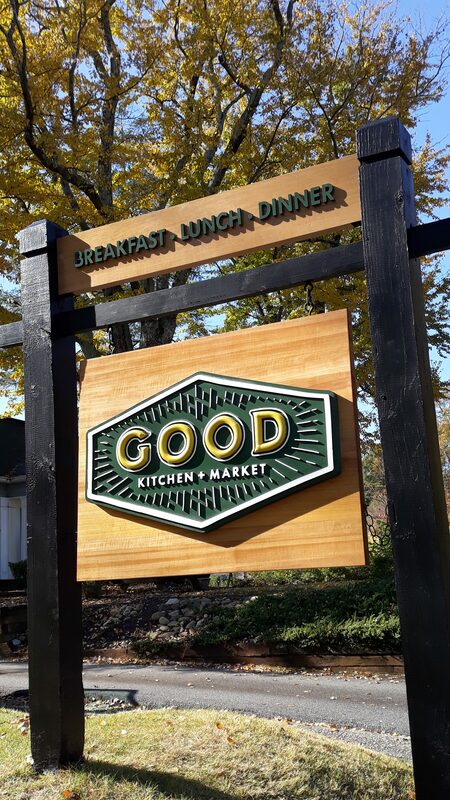 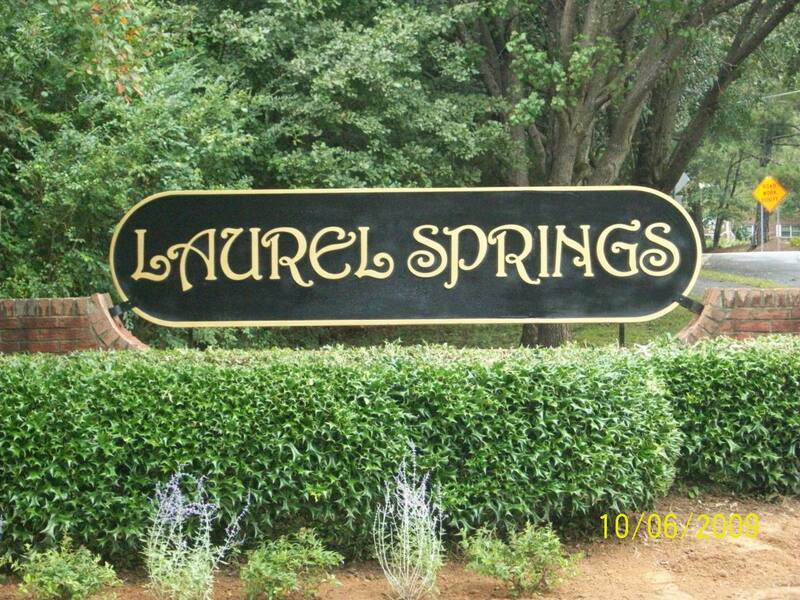 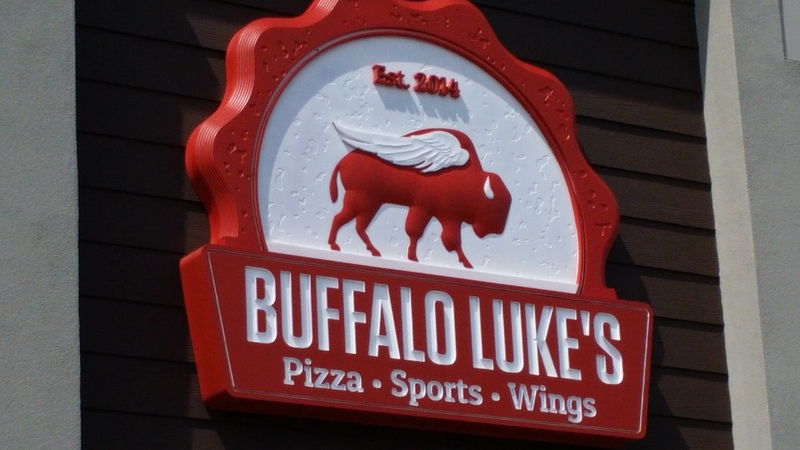 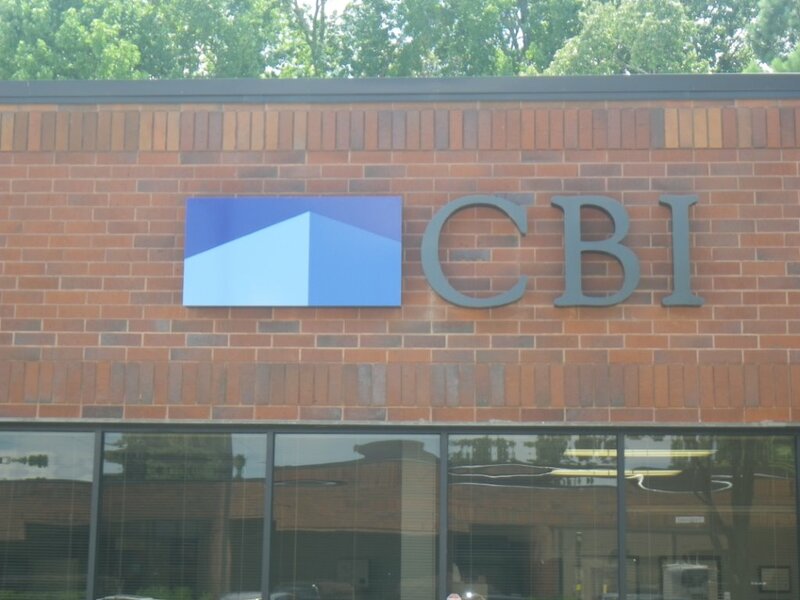 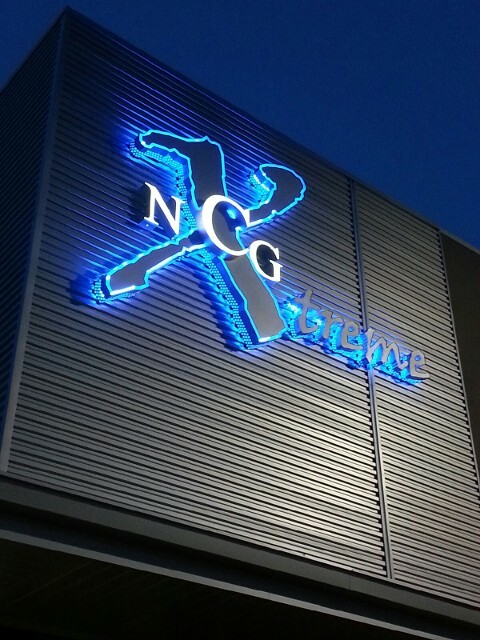 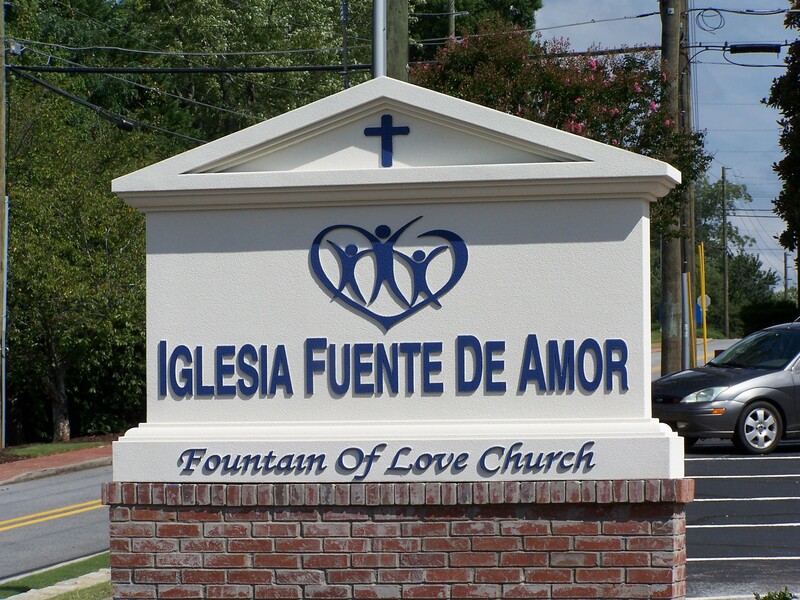 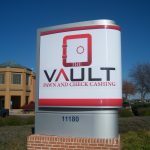 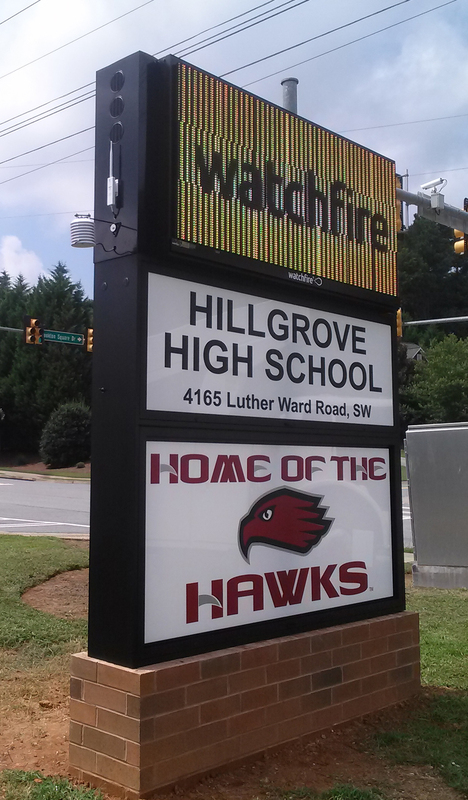 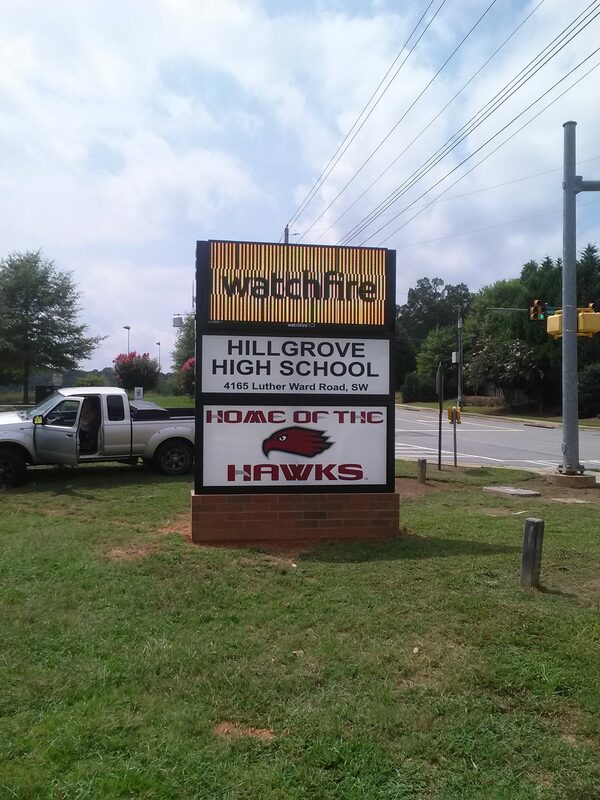 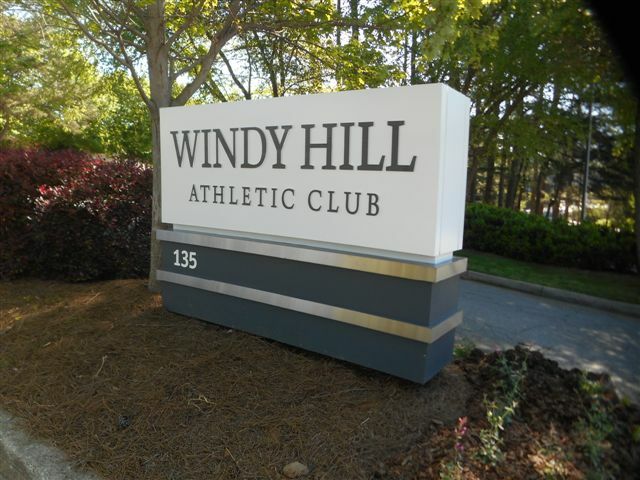 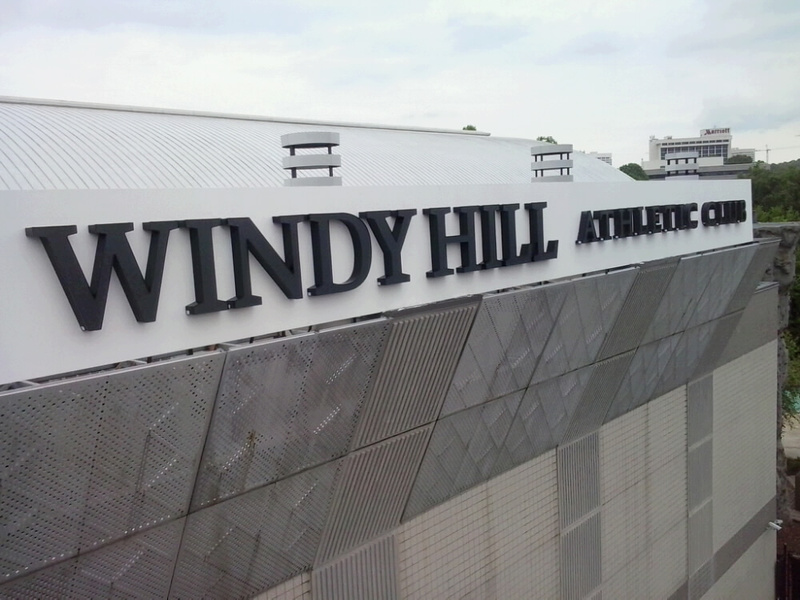 Recent advances in modern technology have allowed us to offer a broad selection of custom exterior signs. 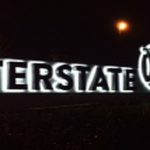 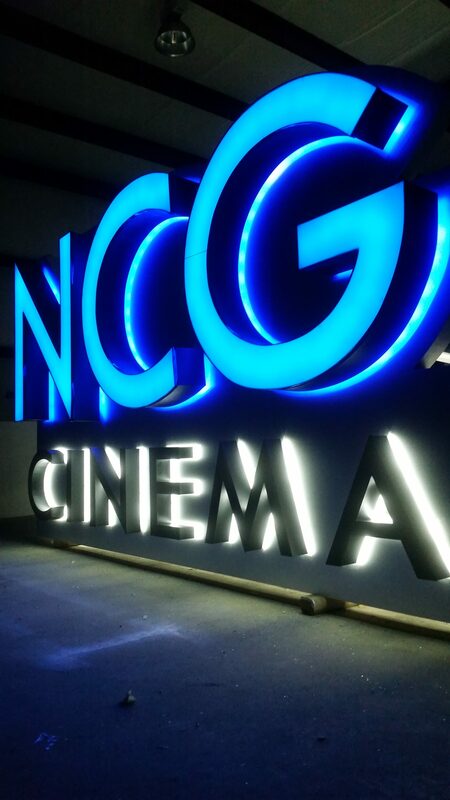 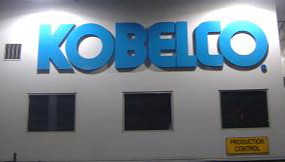 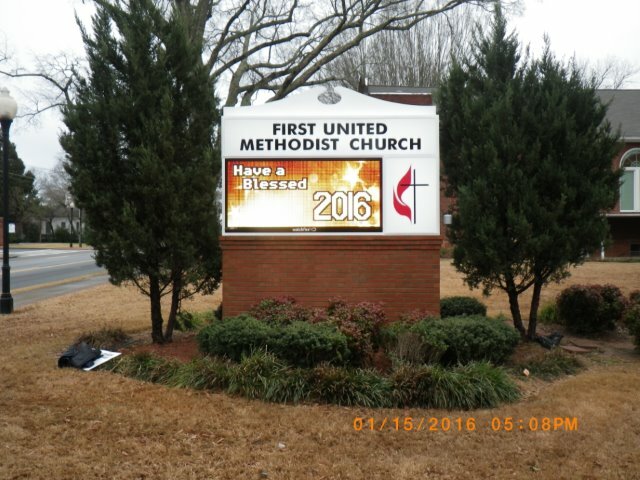 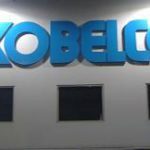 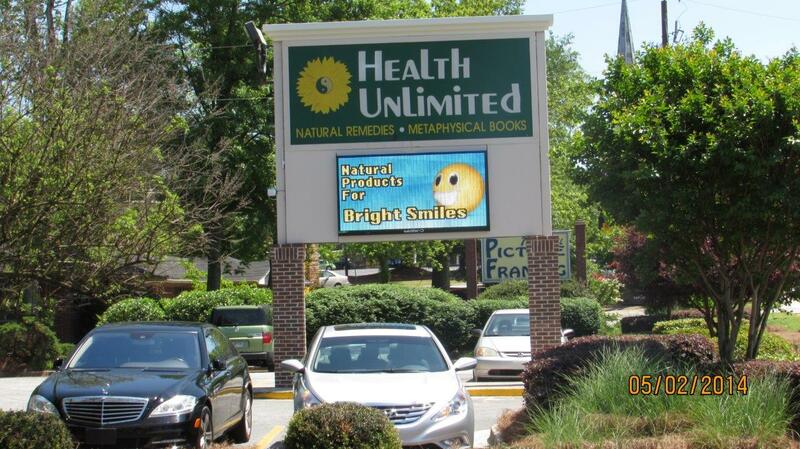 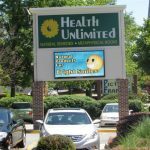 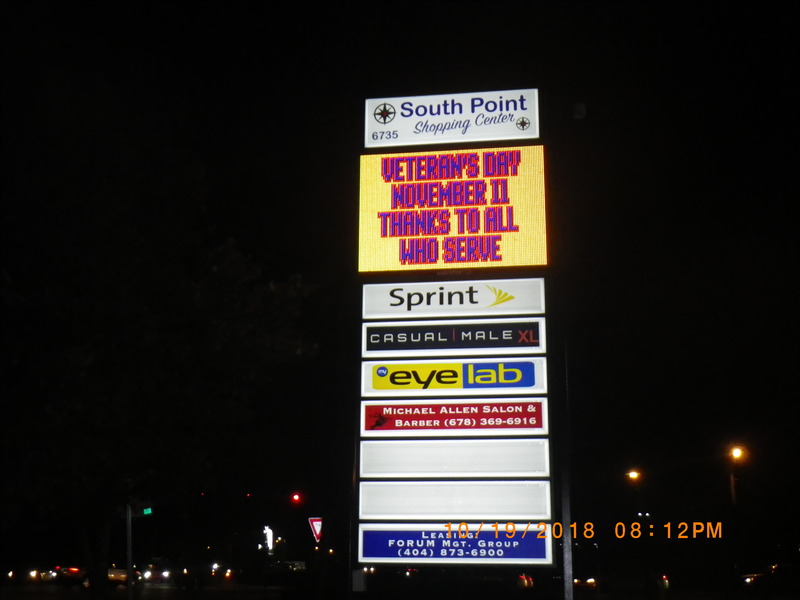 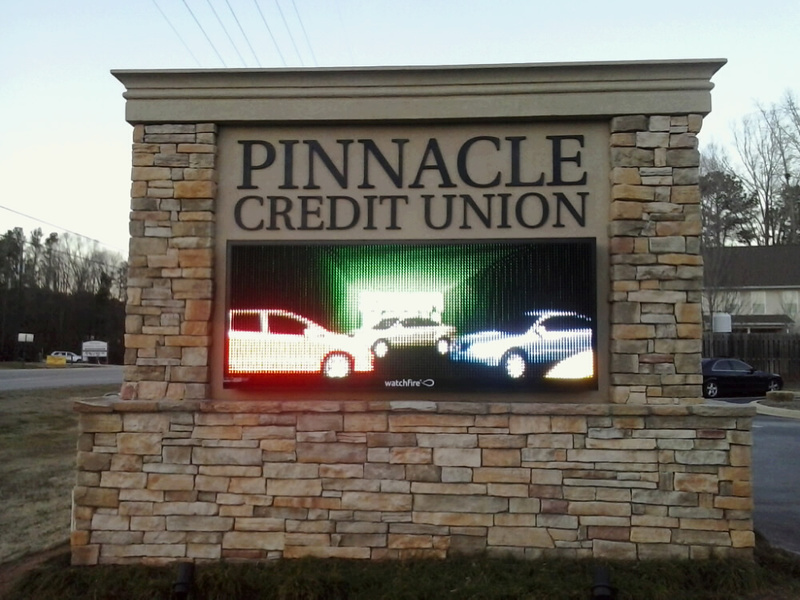 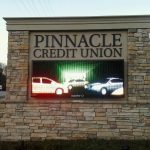 Some allow for night advertising, such as our illuminated channel letter signs and electronic message centers. 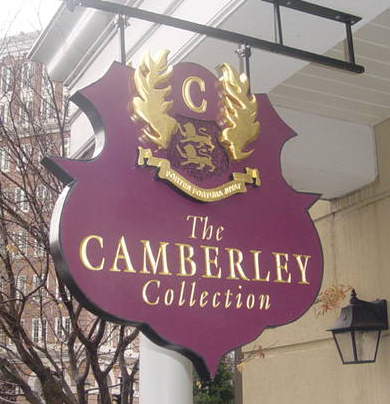 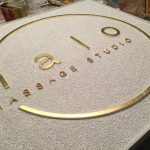 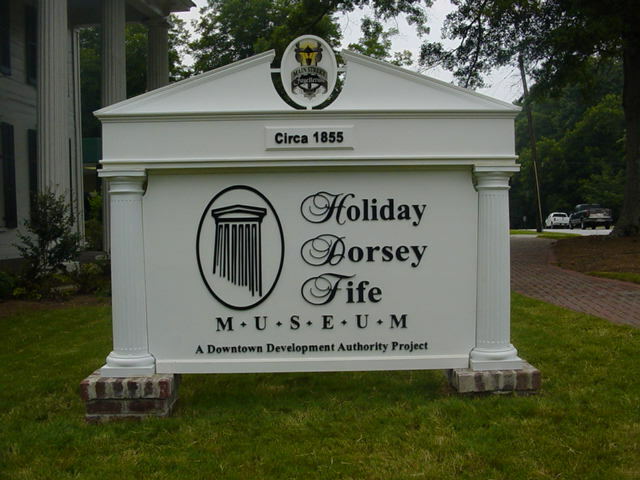 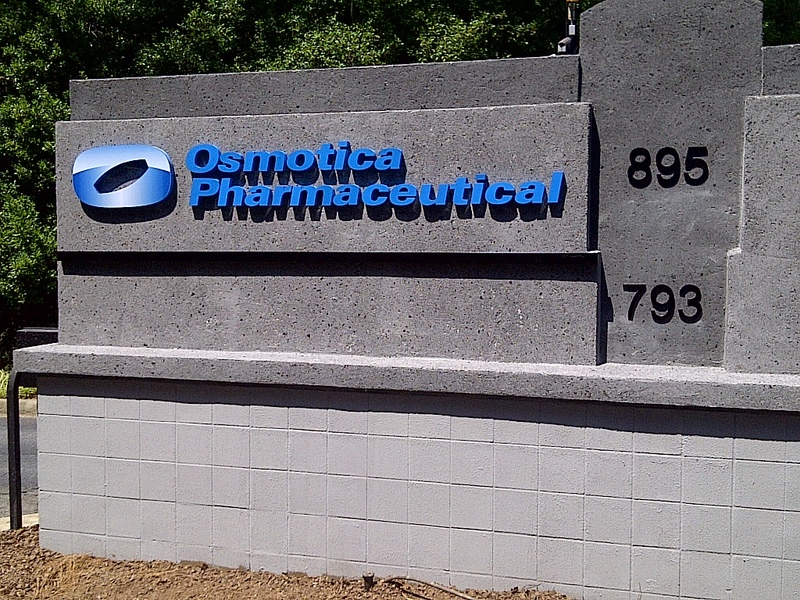 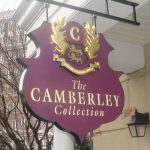 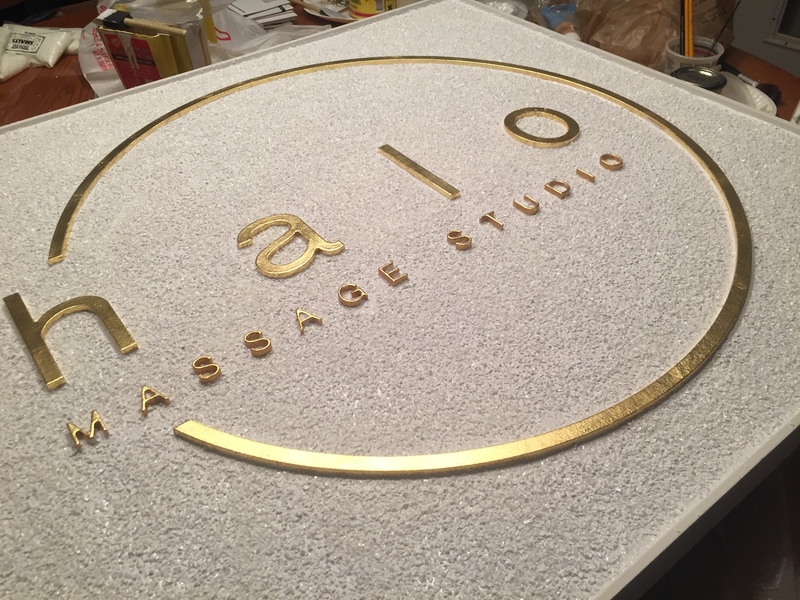 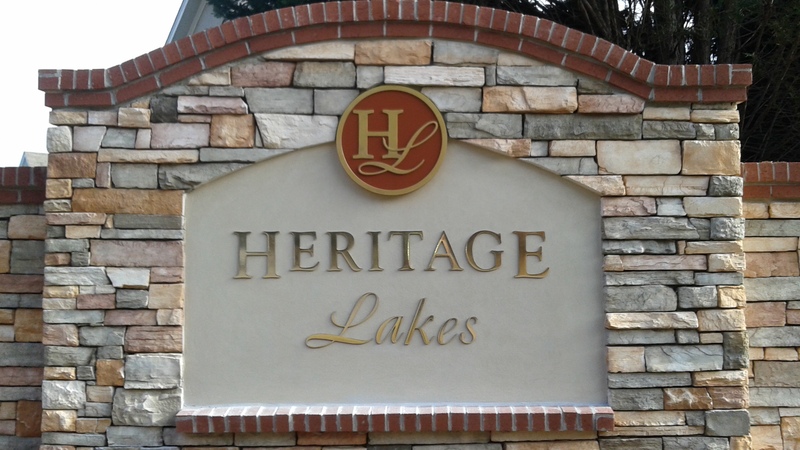 Others, such as our routed signs, offer a traditional, nostalgic feel or are made to resemble monuments. 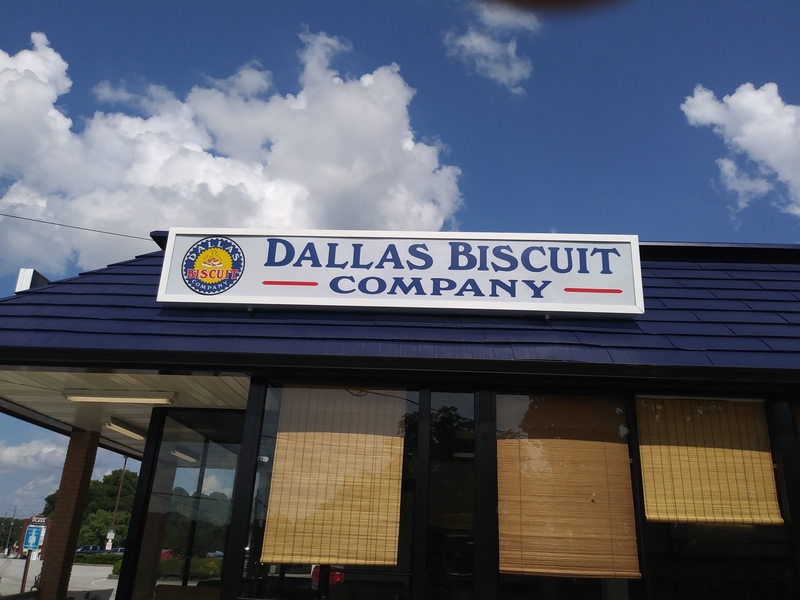 All of them serve to get your name out there, help customers find what they need, and show the world what kind of company you are. 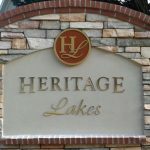 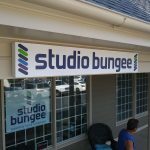 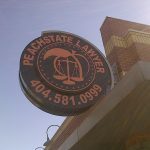 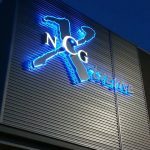 We recommend browsing our gallery to get an idea of the work we do and what each sign type looks like. 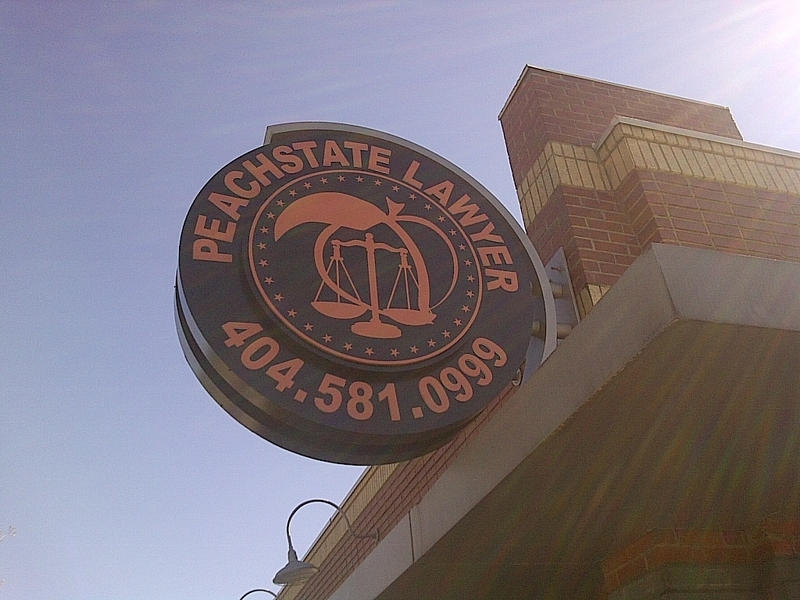 If you have questions about our work or want more information, one of our associates will be happy to speak with you. 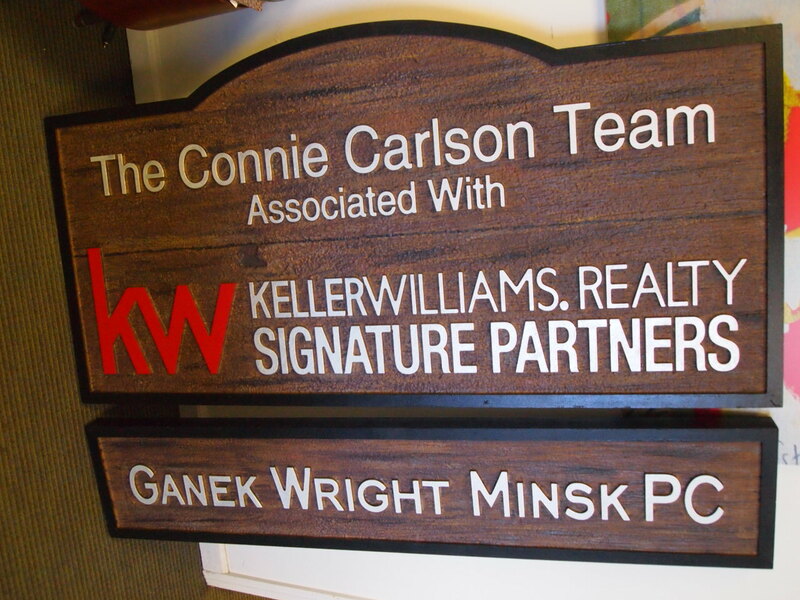 We want you to love your sign, and are willing to put in the work it takes for that to happen. 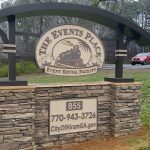 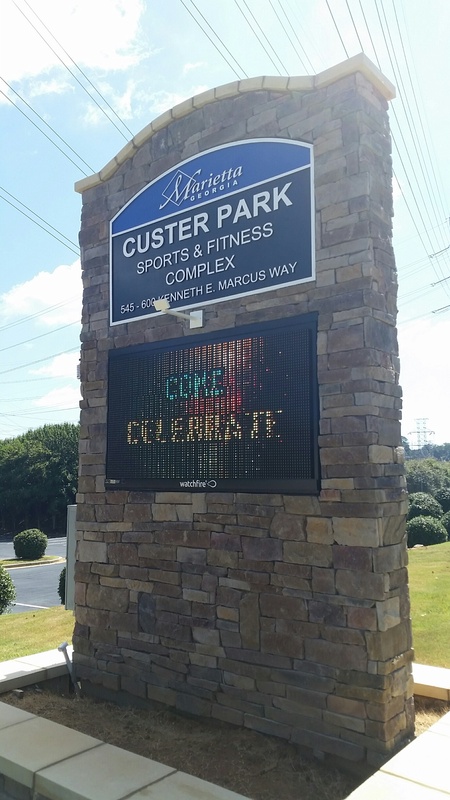 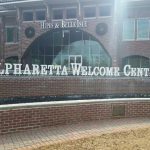 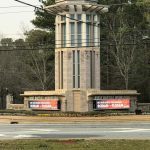 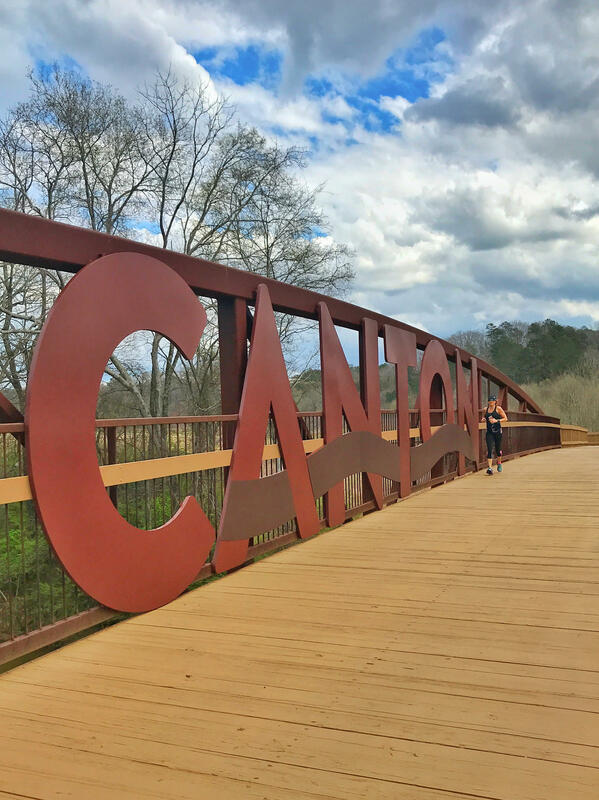 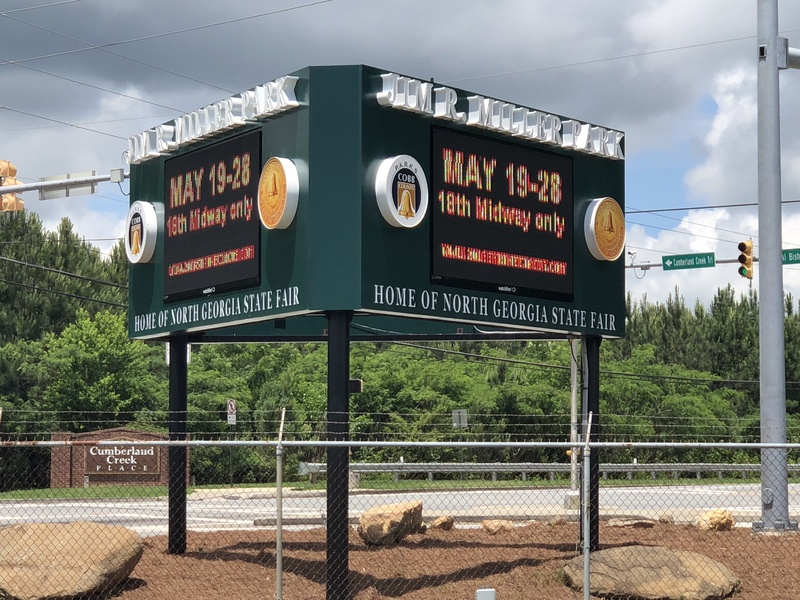 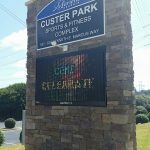 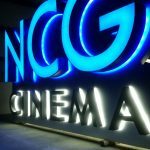 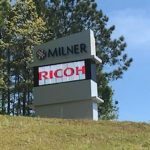 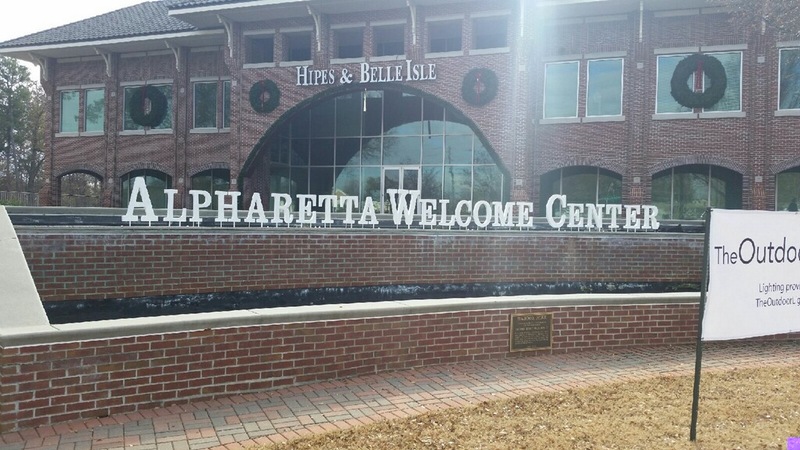 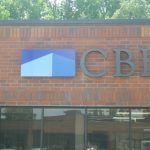 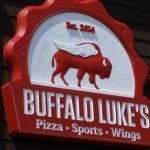 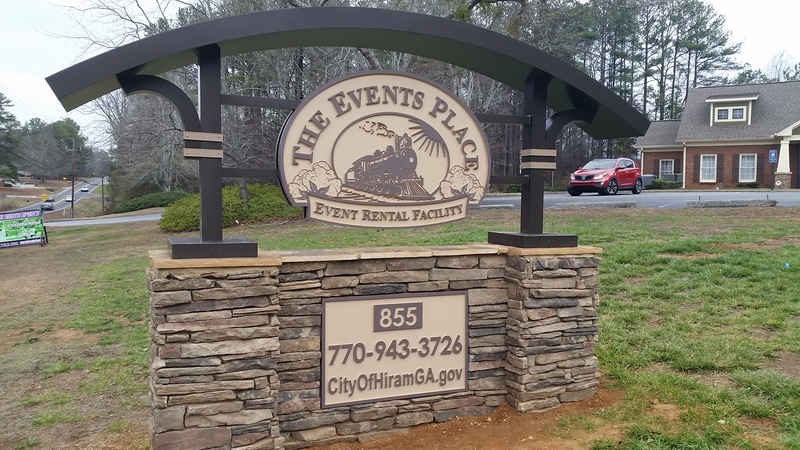 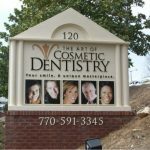 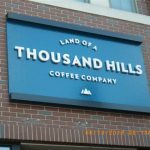 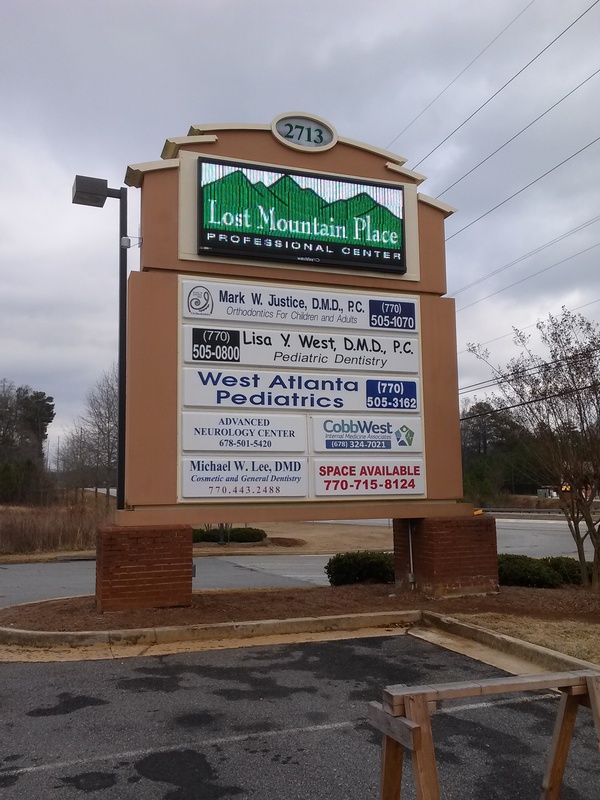 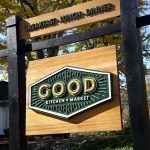 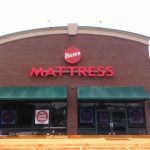 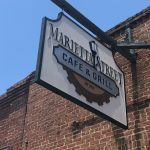 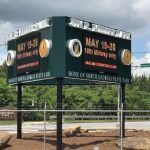 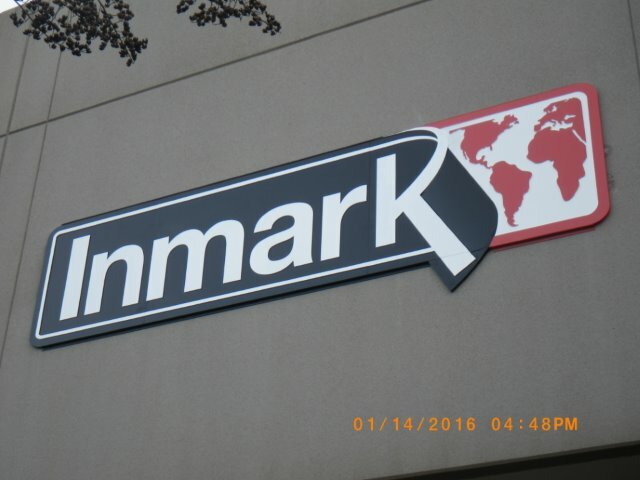 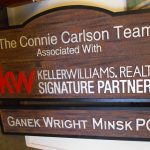 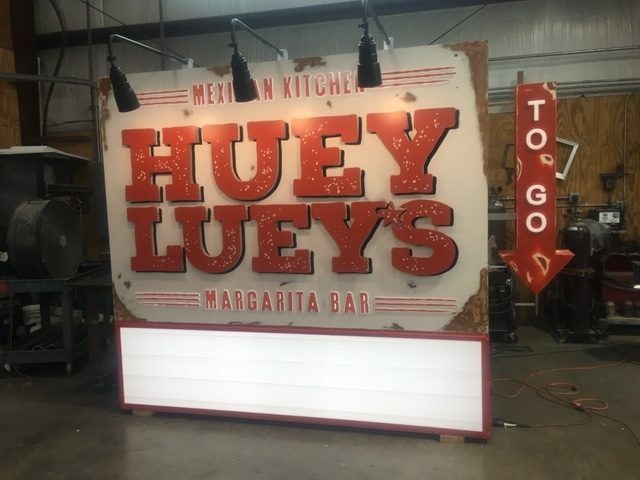 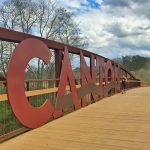 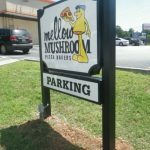 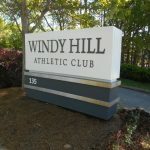 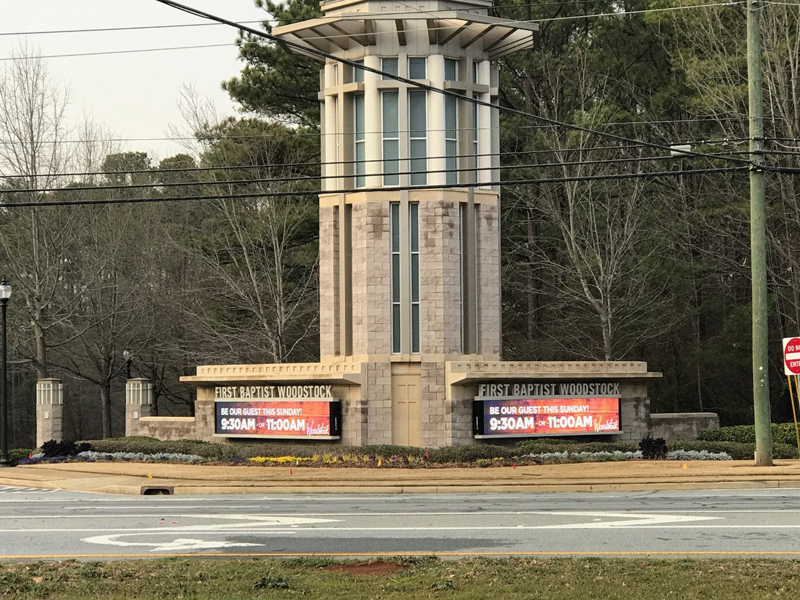 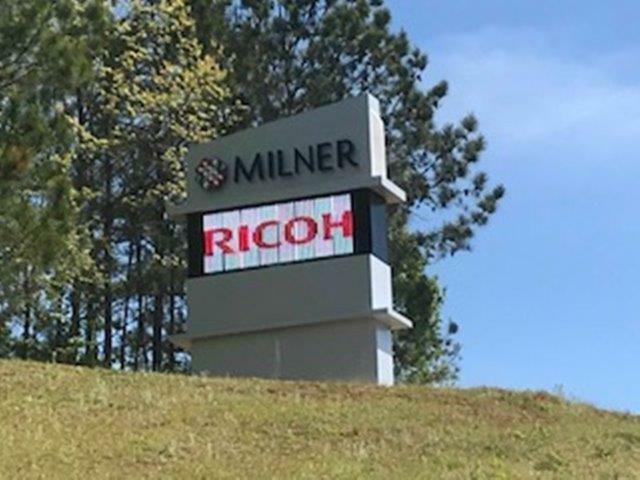 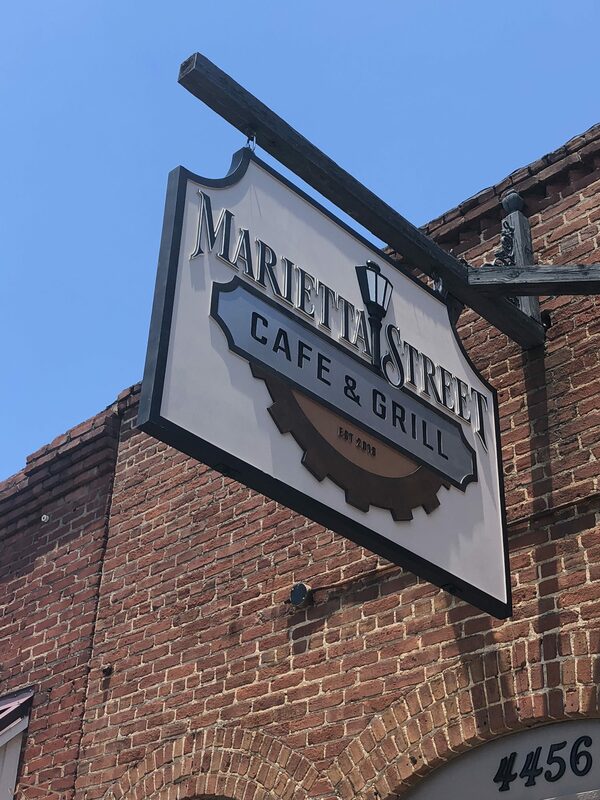 Although the name and text may seem like the most important part of outdoor signs, we know how to make every feature work toward the same goal. 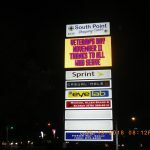 The size, shape, color, and background of a text can tell a person as much about your business as the text itself. 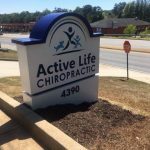 We keep all of this in mind when developing your design, and add pictures and logos where necessary. 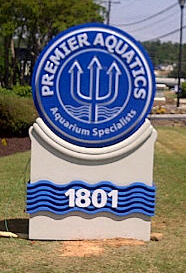 Be sure to let us know upfront if you have any special requests or company colors. 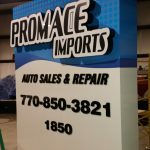 The more information you give us, the better job we can do.